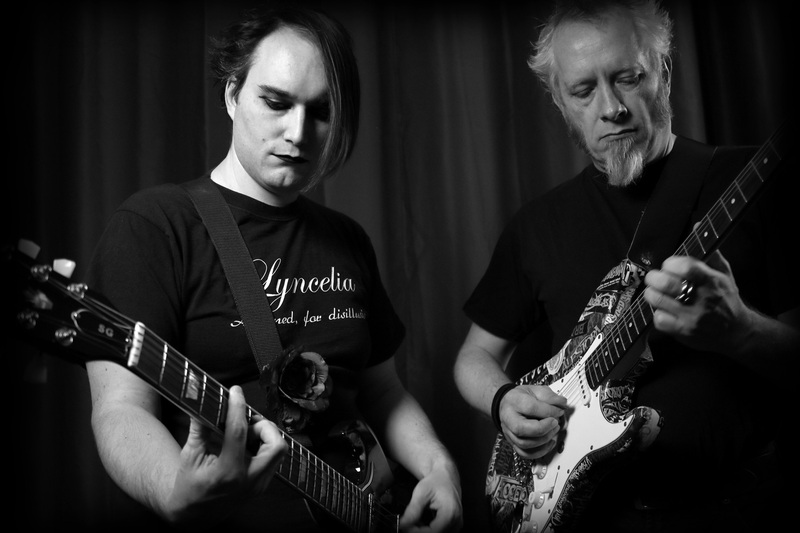 Back with a new line-up, a new video “Self-Mystery Girl”, a second single “The Beauty of Doubt”, a best of “Anthology 2008-2018” (compiling their fans favorites songs), Lyncelia makes the perfect synthesis of its past, present and future. 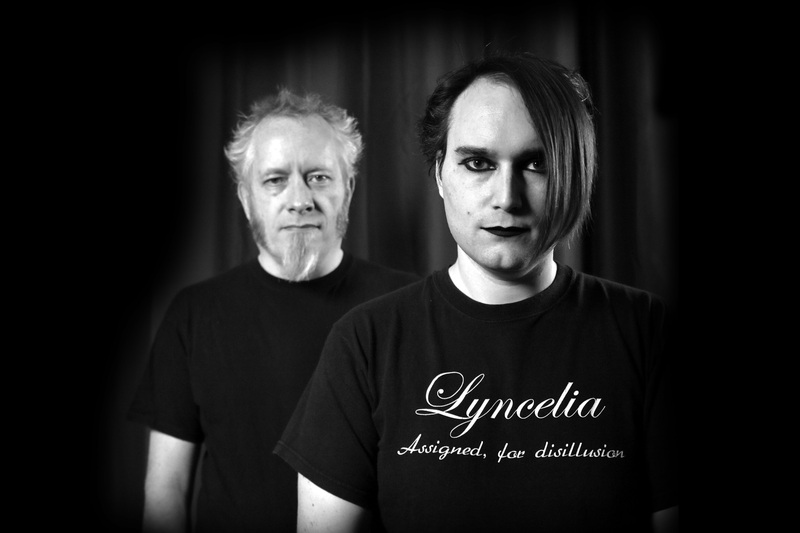 Planned for 2019, their new album announce Lyncelia as a strong band on the Gothic Scene. The band is going to be back on stage with two shows already planned in Paris, with the opening act for german legendary band Pink Turns Blue (DE) and the second one as the opening act of the best Parisians Gothic Parties. 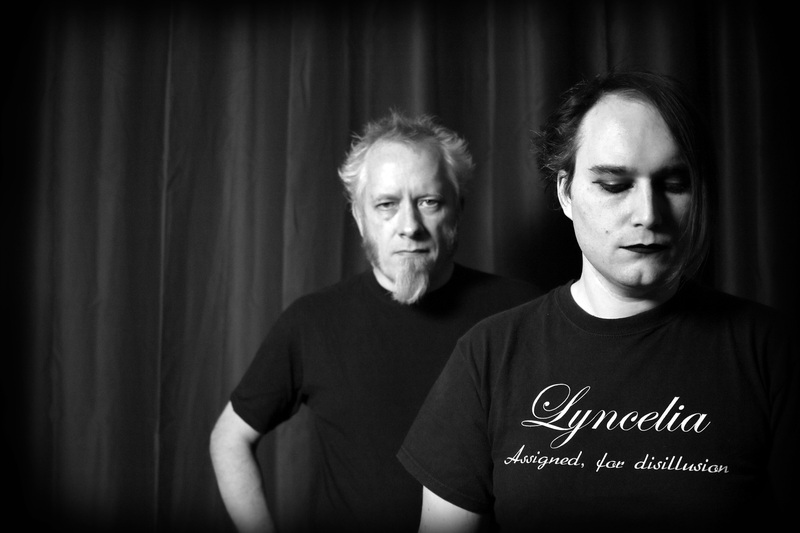 Siting between the influences of The Cure, Indochine, Clan of Xymox, The Sisters of Mercy, Lyncelia demonstrates since 2008 and its three album that Gothic Music is not always synonymous of violence or devilish overflowing. Far beyond these “clichés” Lyncelia defends tolerance, LGBT Pride, and also woman’s rights and respect. As developed in the videos “Blind” (2016), “Unbound Pleasure” (2017) and “Self-Mystery Girl” (2018) enhancing authentic woman with their curves and hung-ups to show the feminine reality and highlight that beauty doesn’t fit the way of women more thinner with surgical shapes.